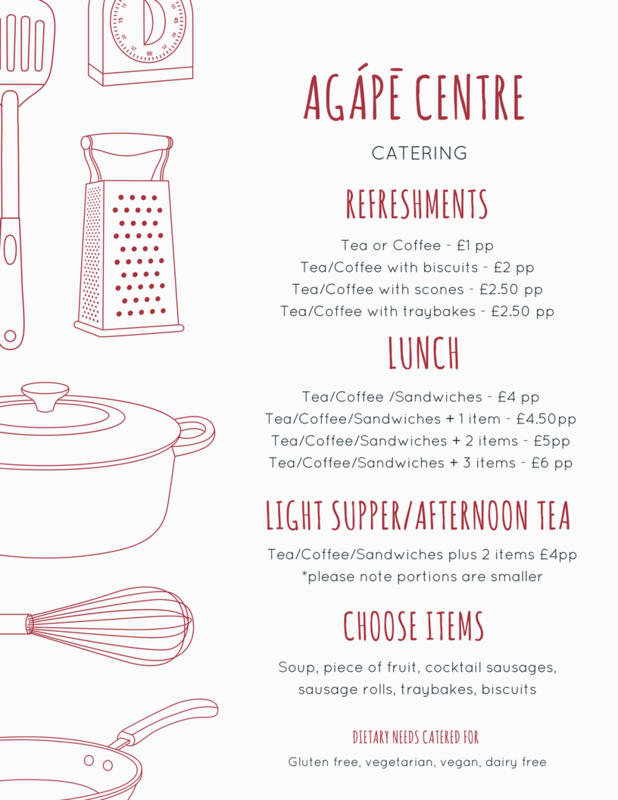 Catering is available on request. Please click here for details of our menu. 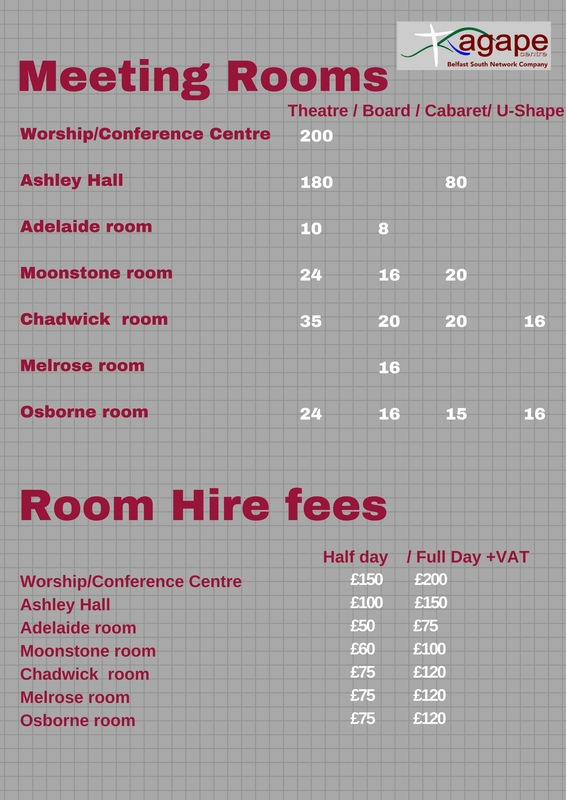 Download the meeting room fees and capacities – click here. *NOTE* All charges are excluding VAT which will be charged at the appropriate rate (currently 20%).